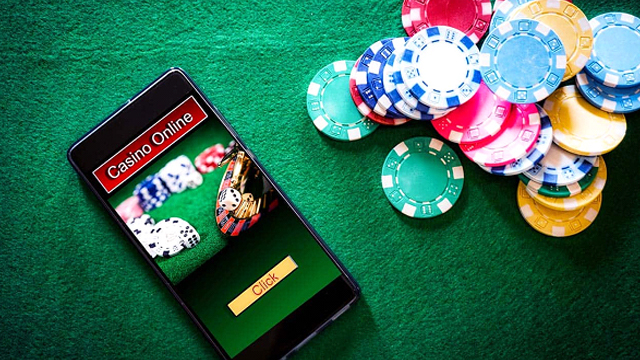 Microgaming Slots One of our favourite sites, VideoGames Casino, which claims to be ‘the world’s biggest online casino’, has just added another three new video slot games to its already phenomenal catalogue. Yes, 2,000+ games is just not enough! 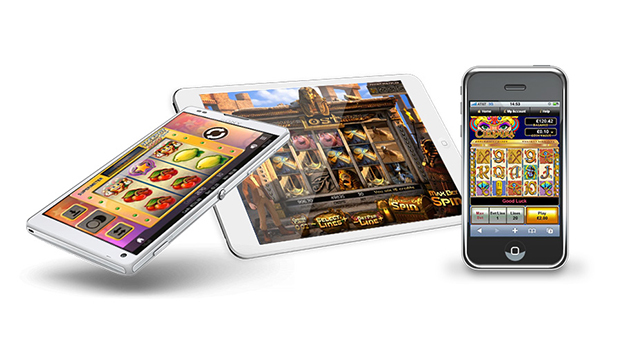 So VideoGames Casino are heading into July with three new Microgaming Slots to shout about. 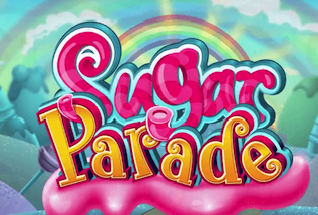 Let’s all get excited for these new releases: 108 Heroes, Sugar Parade and the fantastically named, Six Acrobats. 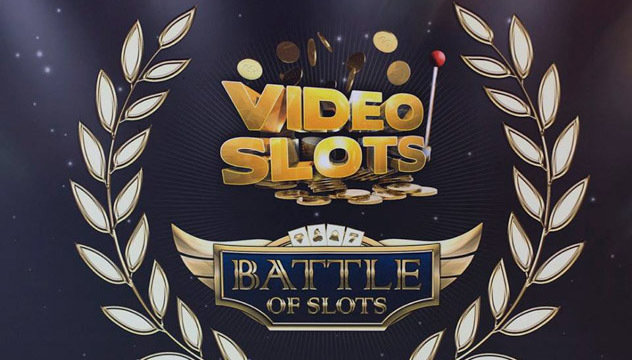 If you’re an MG slots fan then you’ll want to head on over to VideoSlots casino now to check these brand new games out. If you haven’t already signed up, then it’s about time you did. You’ll bet treated to a match bonus of 100% up to £200, AND £10 Freeplay. You can read our full VideoSlots Casino review which will tell you a bit more about this extraordinary site right now. 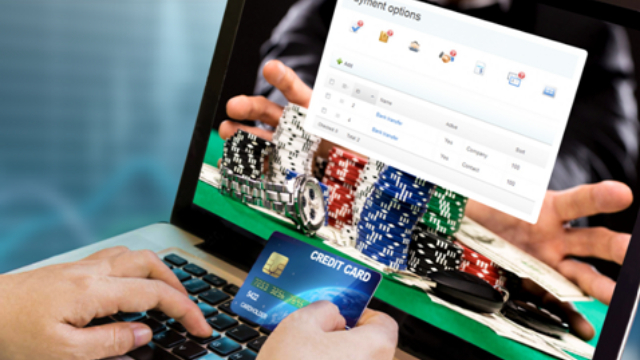 The lowdown is, it’s one of the best and most innovative slots destinations for UK players. What makes it so special then? Is it their 2000+ games? Their fabulous sign up offer? Or their super-fast payouts processed in just 1 hour? Well, truth be told, it’s all these things and more. VideoSlots Casino also run slot tournaments every hour of every day with £1000s in cash bonuses and Free Spins to be won. They are called Battle of the Slots, and there is one going on right now. All you need to do is register, make a deposit, and then head to the Battle of the Slots tab where you’ll see listings of all today’s tourneys. You can even choose by slot game – so make sure you’re in a battle where you get to play your favourite slot at the same time. You’re mad to miss out – so sign up now and claim your £10 freeplay! Microgaming have launched three new slots for July. But they are not the only ones. We’ve got exciting new slot games from all the best game studios to tell you about. Browse our listings now for the latest games.